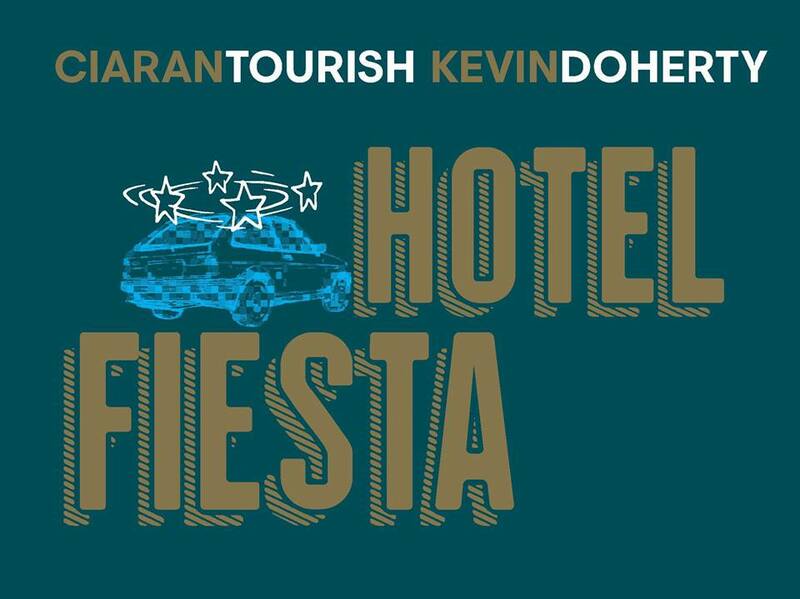 Ciaran and Kevin are launching their new album Hotel Fiesta. 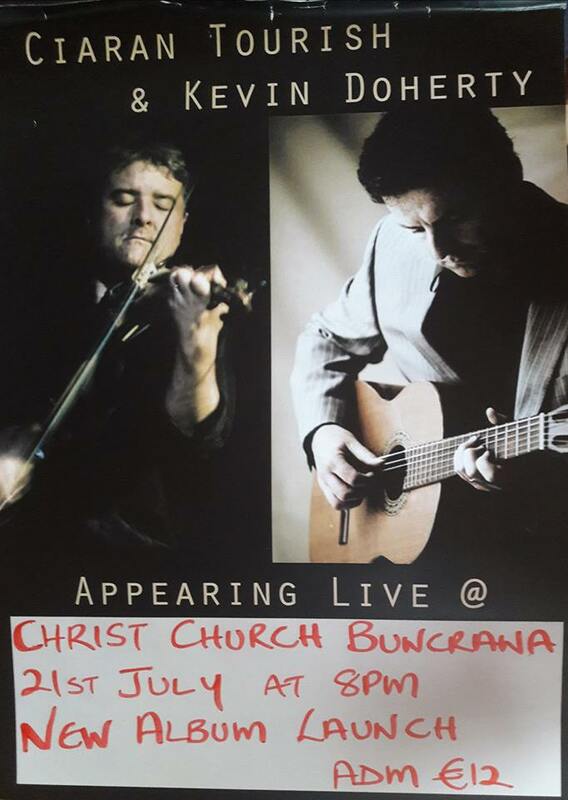 Come along and enjoy the music. Ciaran became a member of world-renowned Irish traditional band Altan in 1990, and since then has played for every sitting American President. . . with the exception of Trump. He has also played with a stunning list of artists such as Paul Brady, Mary Black, Dolores Keane, Macklemore & Ryan Lewis and John Prine. Ciaran’s partner in crime, Kevin Doherty, has released a number of successful solo recordings over recent years, and as well as his own career, is a member of the well known band Four Men and a Dog.